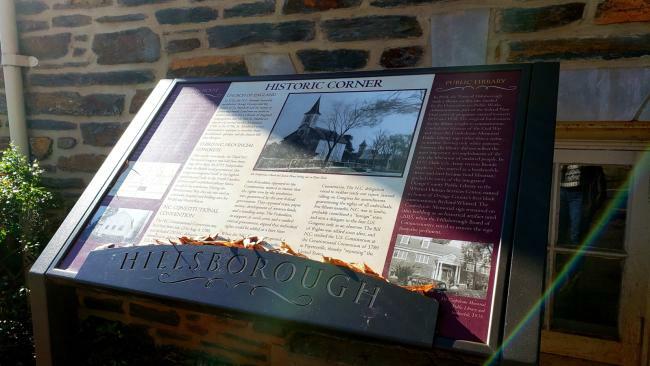 Located on the historic corner of North Churton and West Tryon Streets, adjacent to the Hillsborough Presbyterian Church and just down from the Old Town Cemetery stands the previously named Confederate Memorial Building, built in 1934. The building served as the town library since 1935 until 1983, when it became home to the Orange County Historical Museum. In 1952, the residents of Orange County celebrated the 200th anniversary of the County at its seat in Hillsborough. People in Hillsborough displayed family heirlooms and sewed old-fashioned costumes for the celebration, which peaked with the production of an outdoor play, "The Road to Orange" From this event, the Hillsboro Garden Club developed the idea of having a permanent location to exhibit artifacts and educate the public on the county&apos;s history. The museum officially opened in 1957 with a collection of domestic goods, military relics, costumes, and furniture largely from the 18th and 19th centuries that were donated by local families. 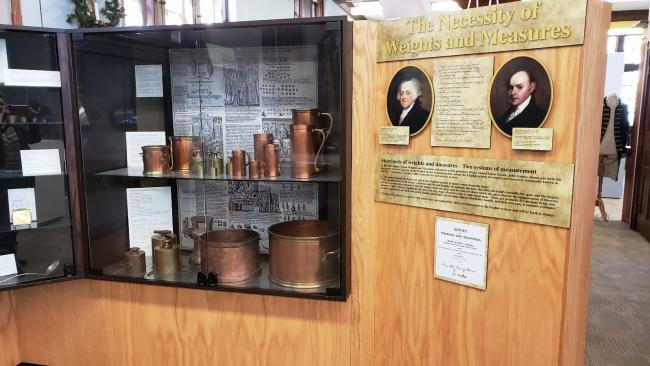 Today, the Orange County Historical Museum has over 2000 artifacts, books, photographs, and documents in its collection to tell the story of Orange County. The museum recently celebrated their new permanent collection gallery which explores the development and history of Hillsborough in a chronological fashion, beginning with early Native American settlements progressing through the 1950&apos;s. Special exhibits explore a variety of topics and feature Native Americans in Orange County, Occaneechi Village, Colonial Orange County, 19th Century and the Civil War, African-American Businesses in Orange County, and Orange County in the 20th Century. 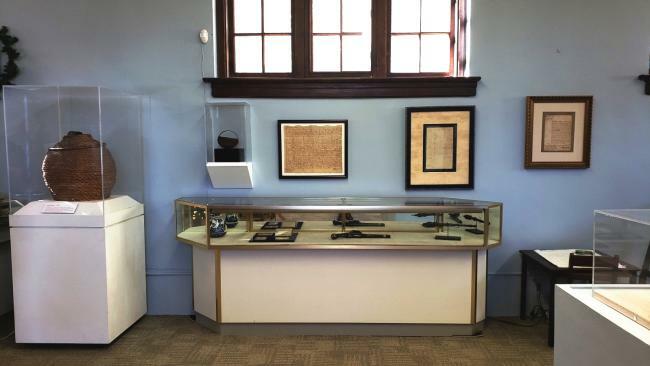 Prized artifacts include Colonial weights and measures, the Orange Guard Flag, the three Whitsett Murals and the 1891 Tate Map of Orange County. 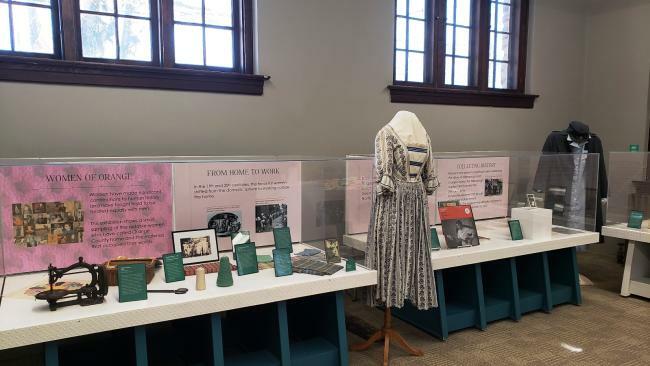 Two special exhibits, Women of Orange which explores a small sampling of women from various backgrounds from Orange County and Memories and War: Stereographs of WW1 in honor of the World War 1 Centennial are currently showing.